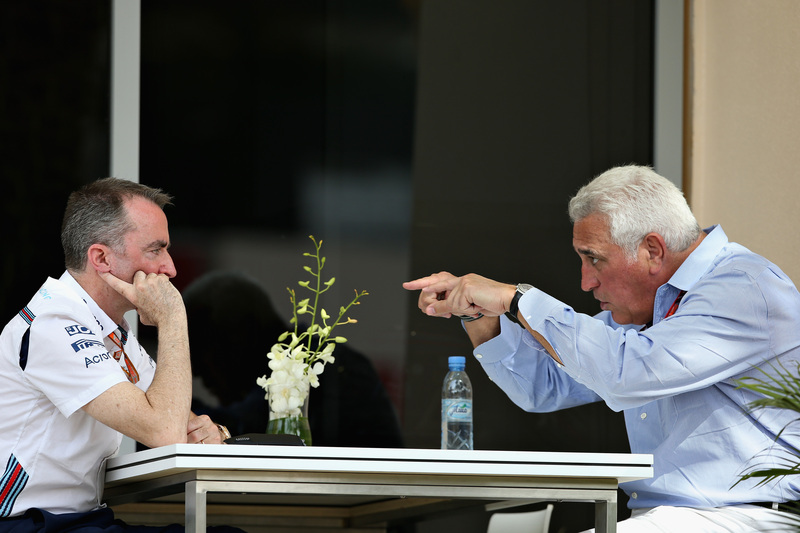 Is Williams Struggling Due to Picking Pay Drivers or Failing to Keep its (Car) Cool? Former driver Felipe Massa thinks 'putting money first' is hurting Williams, but reports suggest the team struggles with cooling issues. 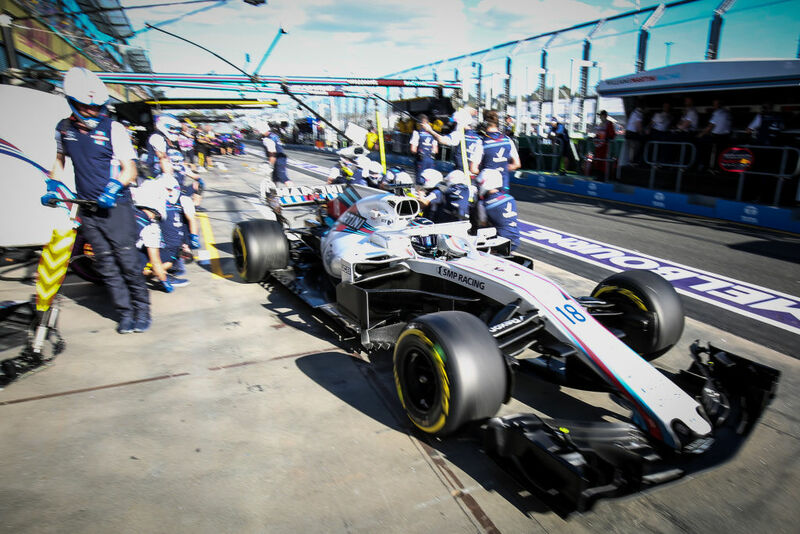 Williams has had a dreadful start to the 2018 Formula 1 season, failing to score in any of the first three Grands Prix. The Grove-based squad is the only team that hasn't picked up any points, putting them tenth (and last) in the Constructors' Championship. According to former Williams driver Felipe Massa, the team brought this upon itself by "putting money first" when deciding its 2018 driver line-up, he told Motorsport.com. Massa himself was long considered a candidate at Williams, but as the season progressed it became increasingly clear Williams was looking for more than the (eventual) 269 Grands Prix experience the veteran could bring to the team. When Massa announced his second retirement from Formula 1 last November—he had prior announced his retirement in 2016, but returned to the Williams fold for 2017 without even missing a race—it was evident Williams was looking for drivers who could bring backing. Following a drawn-out decision-making process, it finally nominated Sergey Sirotkin to partner Lance Stroll. 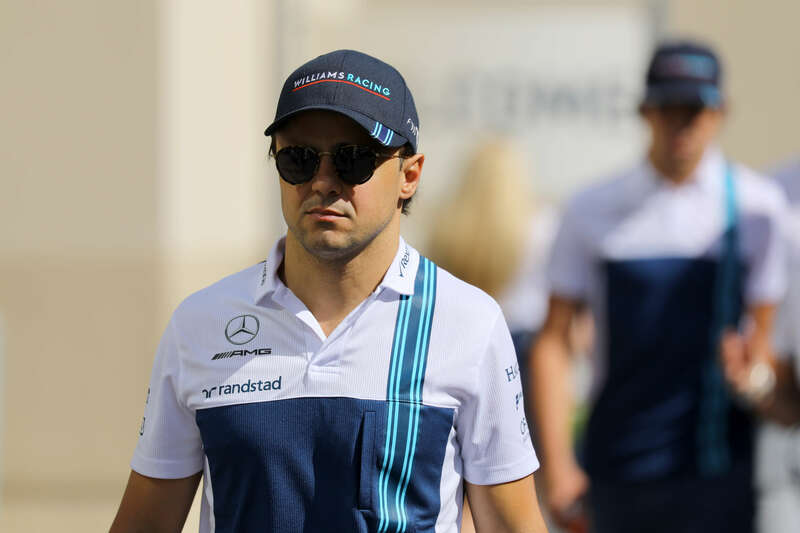 "All I can say is I came out with my head held high", said 36-year old Massa, referring to Williams' current plight, which he puts down as a consequence of the team "suffering from the financial situation.” It's no secret both Stroll and Sirotkin come with substantial backing, but Massa argues: "This [putting money first] is not enough to make a competitive championship." Totaling just 26 Grand Prix-starts between the two of them, Stroll and Sirotkin are a far cry from an experienced driver pairing with Stroll, 19, in just his second year in F1, and 22-year old Sirotkin having just kicked off his rookie season. Williams' Technical Director Paddy Lowe has argued it isn't their inexperience that's costing the team, however, pointing to the FW41-car as the problem. "The car just doesn't work the way we want it to,” admitted the Briton to Motorsport-Total. The FW41 is known to suffer from (perhaps among other problems) cooling issues, and Auto, Motor und Sport now reports the 2018-Williams features cooling solutions as seen at Lowe's previous team Mercedes but it simply didn't do a good enough job “copying the complicated Mercedes-concept,” as the German publication puts it. In order to deal with the overheating, the team reportedly resorted to the low-tech solution of simply opening up the rear; effective in terms of cooling, but not in terms of downforce. 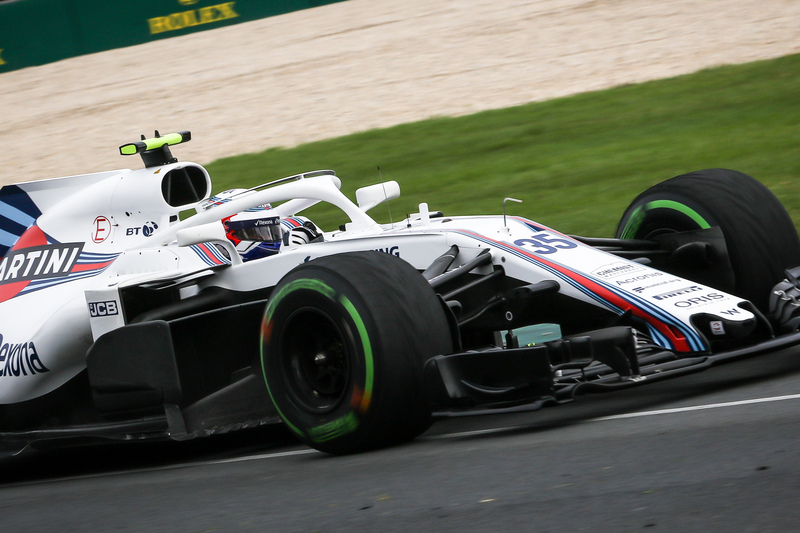 The Williams is said to lose massive chunks of downforce at the rear as a consequence, with one engineering telling Auto, Motor und Sport: "If we solve the cooling issue, we'll immediately gain eight tenths." 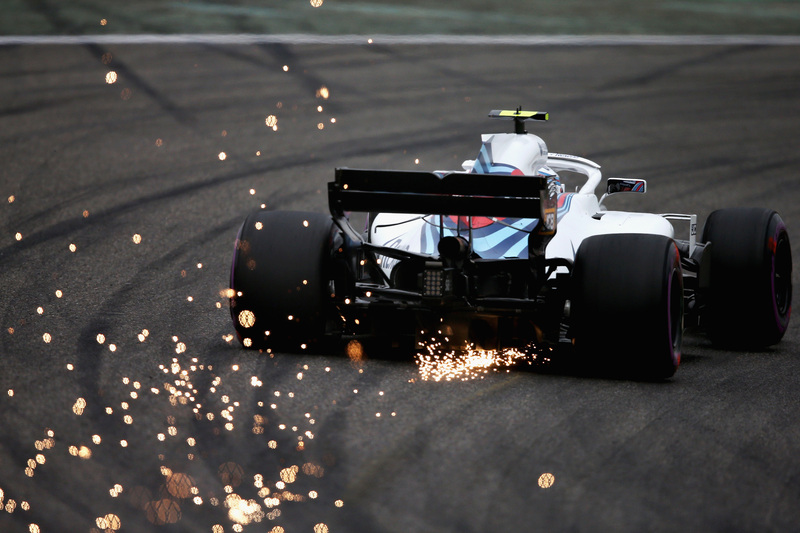 Whether the issues really lie with the cooling or if the drivers factor in as well, Williams actually went slower in qualifying than last year in Bahrain and China. The team will thus be hoping for a Baku breakthrough akin to last year's, when it scored it's only podium finish of 2017, with Stroll coming third in a crazy, chaotic Azerbaijan Grand Prix. The 30 second champion announces his second retirement in two years, but it's real this time.